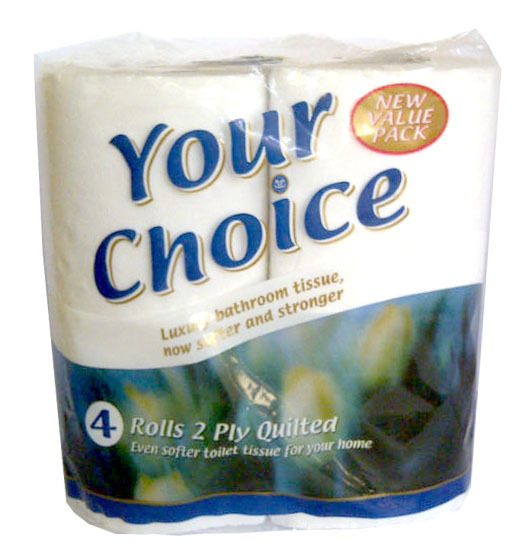 We have a wide range of Toilet Tissues. 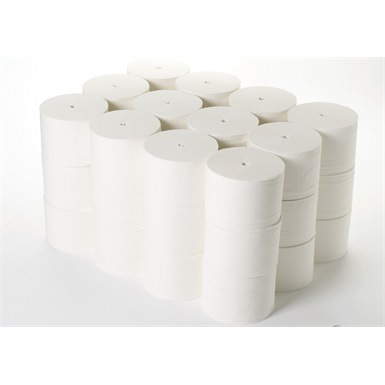 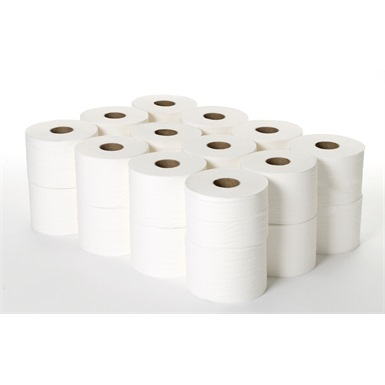 Ranging from Standard toilet tissue rolls through to jumbo toilet tissue systems. 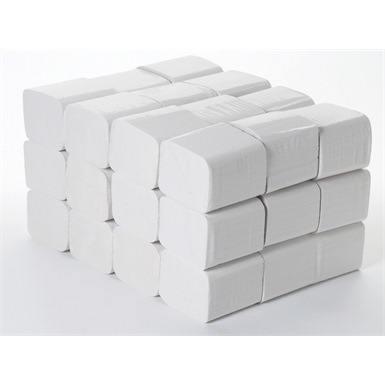 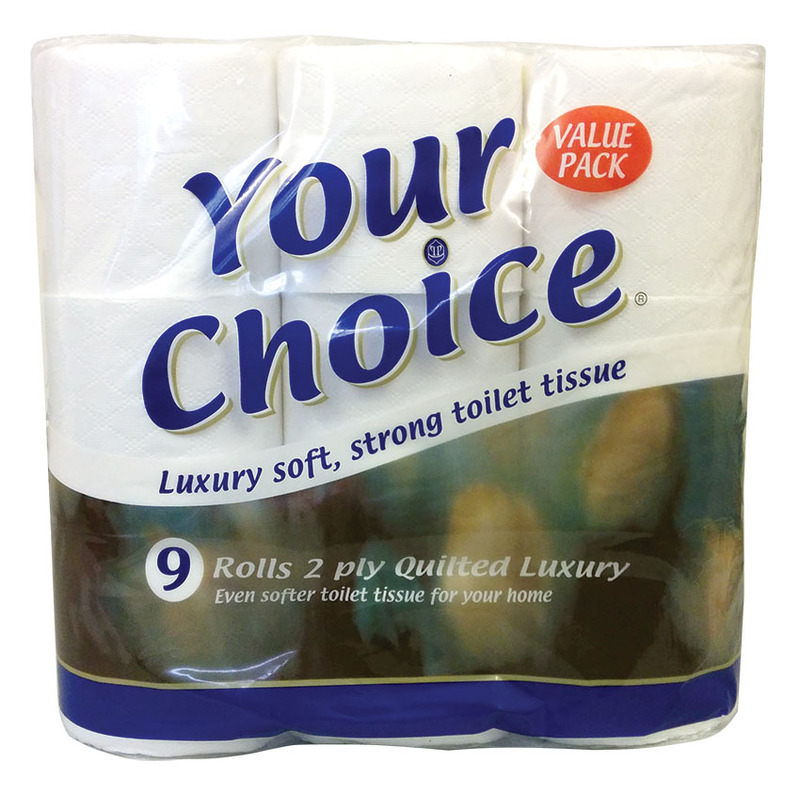 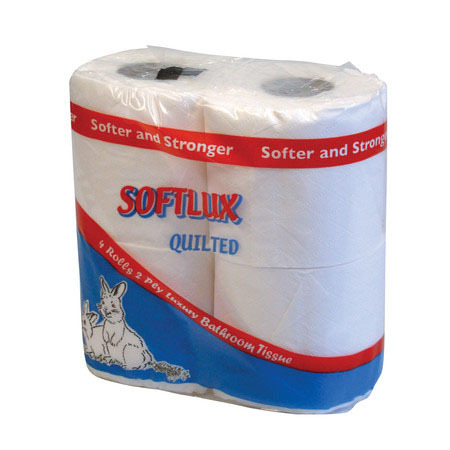 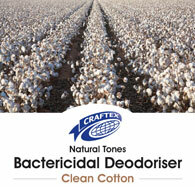 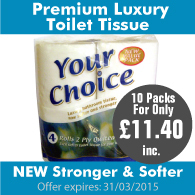 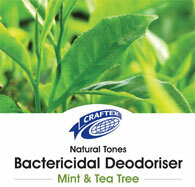 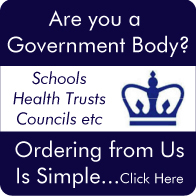 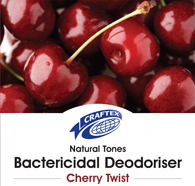 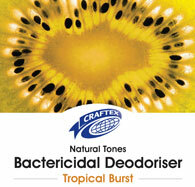 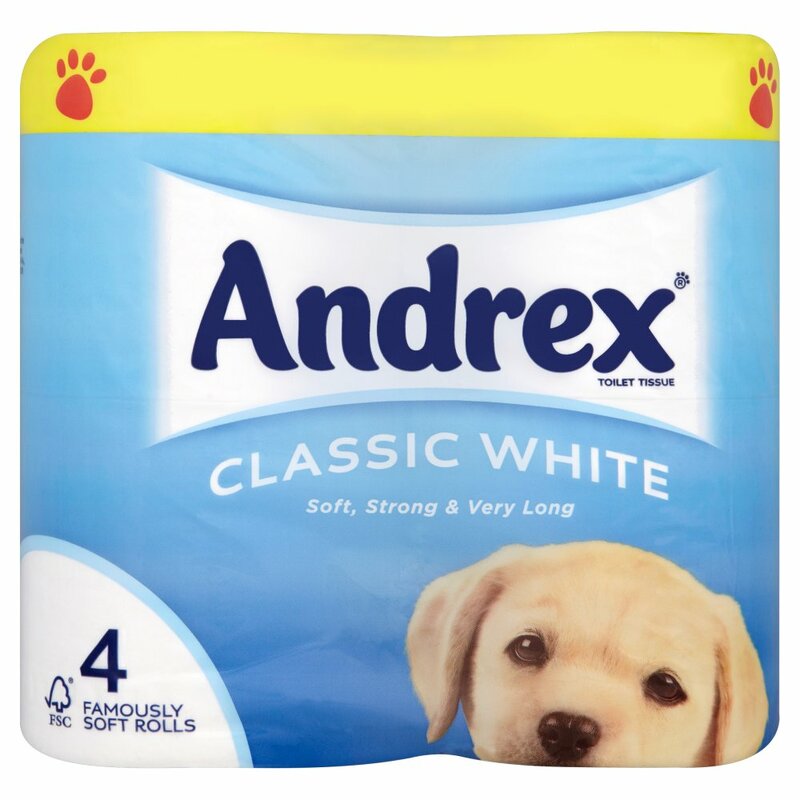 As well as, leading domestic brands and flat tissue products, know as (Bulk Pack).